Is the 'Black Dog Syndrome' real? Why are there so many black dogs in shelters? It may be that they're seen as less adoptable. PHOENIX - Have you ever noticed that usually there are more black dogs compared to other dogs in some shelters? Well, if you have, there may be a reason for that. The Arizona Animal Welfare League & SPCA says that that "The Black Dog Syndrome," is seen all across the country in various shelters, but nobody knows exactly why. According to the Kroeber Anthropological Society Papers, the color black in Western society is typically representative of evil and other negative connotations. The papers also state that the public tends to shy away from the black (impure) dogs, and unconsciously discriminate against black dogs. The AAWL says that it is inconclusive that the color black is actually affecting adoption. However, AAWL also believes that the "Black Dog Syndrome" is affecting their dogs finding forever homes. 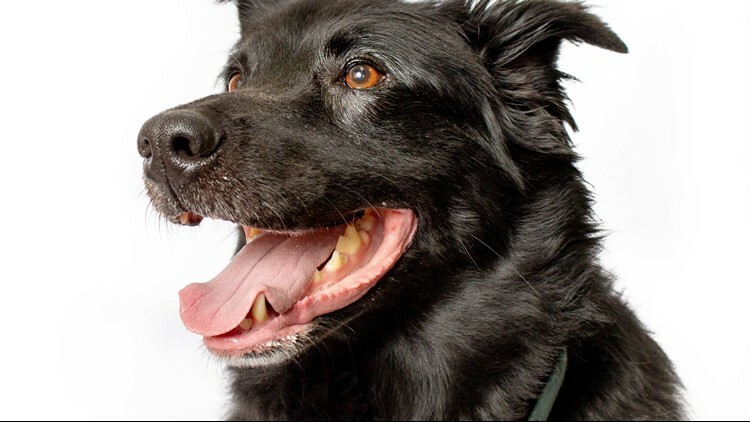 Currently, AAWL is knocking $100 off adoption fees for black dogs and cats. Dates may be subject to change, please visit awwl.org for more information.